The primary objective for Site Sales is to deliver land and new homes marketing in an efficient, measurable and results driven way. Our role has been to develop a digital platform to achieve this. 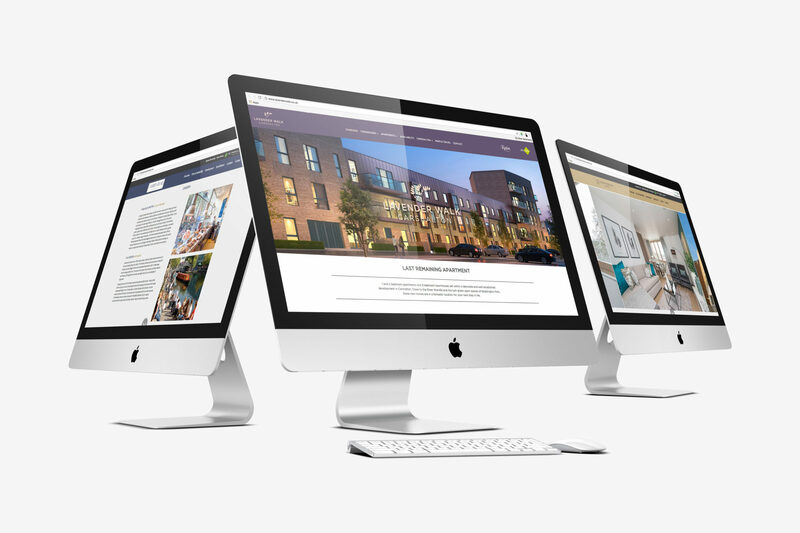 Each housing development requires it’s own web presence and marketing solution. 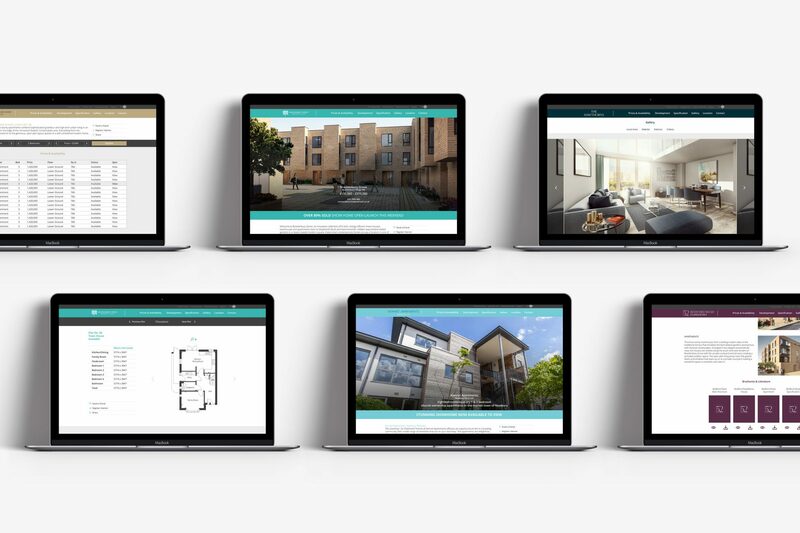 Phase 1 was to develop the WordPress multisite platform to allow Site sales to control and maintain all of their individual sites in one place. 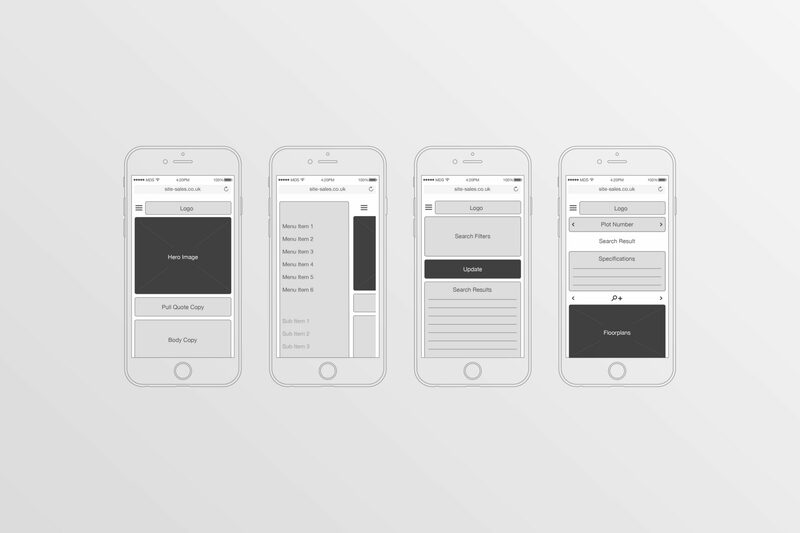 This allows us to use a core set of plugins and themes to control all aspects of each site. 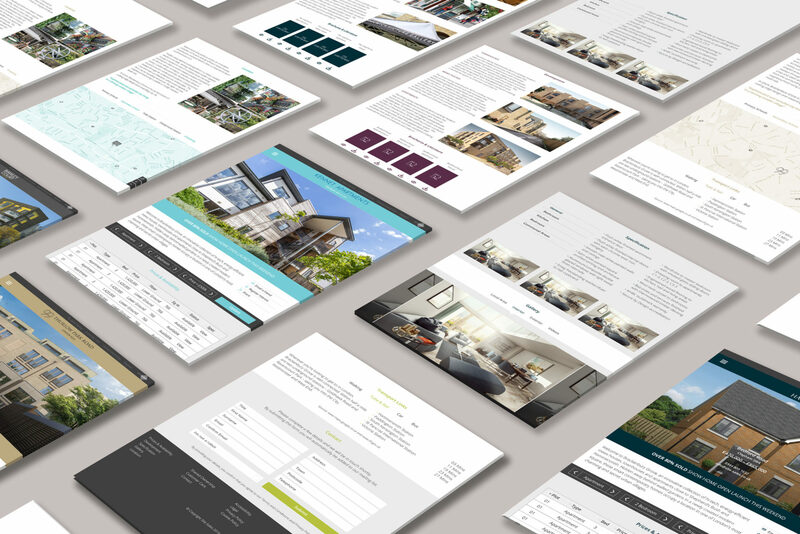 Bespoke themes can easily be added per site to fit the individual requirements and we’ve developed bespoke plugins to allow Site Sales to manage the complexity of each site including: Plots, floorplans, rooms, availability, location maps, brochures, image galleries and customisable forms. By using WordPress multisite the developments can be rapidly deployed with little testing and it’s far easier to maintain and keep up to date as the plugins are shared across all sites. The second stage was to improve automation of the marketing process and ensure the websites could be used effectively as a data capture solution. All forms were integrated with SugarCRM to save on data entry and N2mailer for automated email communications. These datasets are automatically segmented to ensure Site Sales can deliver personalised and targeted campaigns on the fly. 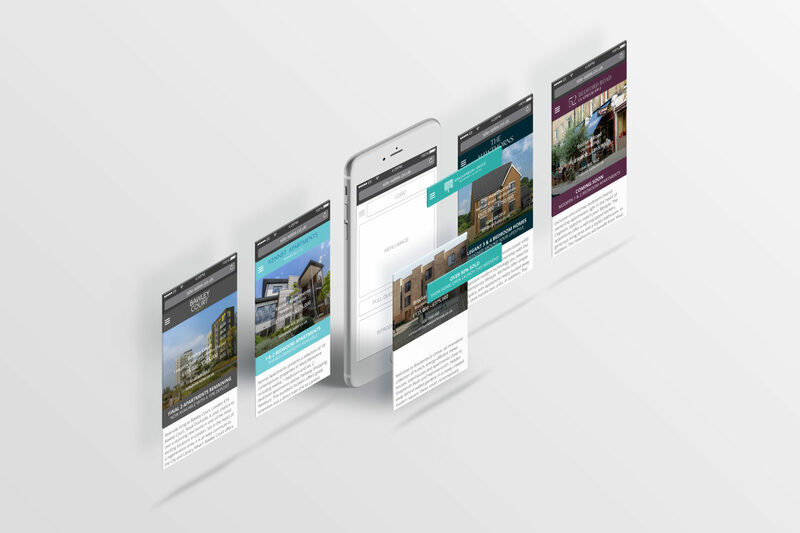 We provide a complete wrap around support service to help deliver the campaigns whether that be simple queries from Site Sales internal staff, setting up new sites or complex development tasks. Every aspect of the solution is monitored and powerful analytics ensure we can measure the success and modify the solution accordingly. 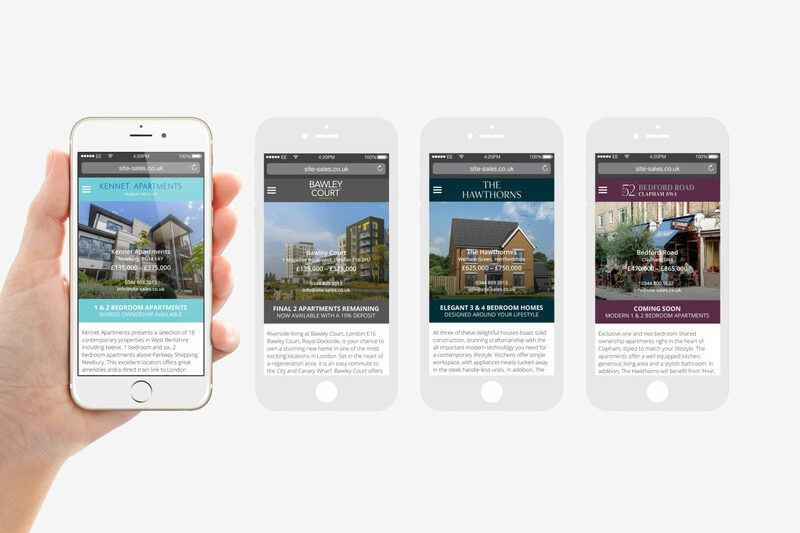 Site Sales provide a range of services to Developers, Housing Associations, Local Authorities and registered Charities, delivering successful solutions on housing schemes ranging in size from 10 to 1000 new homes. Operating in and around London, they view themselves as an extension of their clients’ management team rather than a separate organisation, advising clients on all aspects of speculative housing from site appraisal, the planning processes, detailed design, internal and external specification, construction and eventually sales, marketing and an after-sales service. The solution has been built on the Open source WordPress framework utilising the networked multisite version. Majority of the plugins and themes have been built specifically for Site Sales to cater for their complex requirements. SugarCRM and N2mailer have been integrated utilising robust and secure APIs for data transfer. 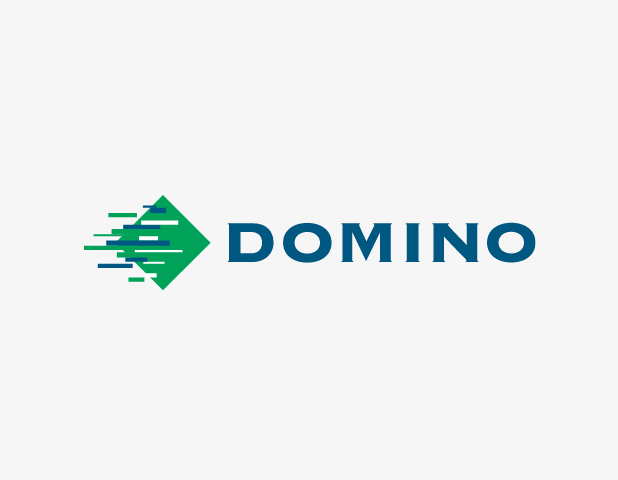 The platform is hosted on a dedicated virtualised environment ensuring high-availability and performance at all times.